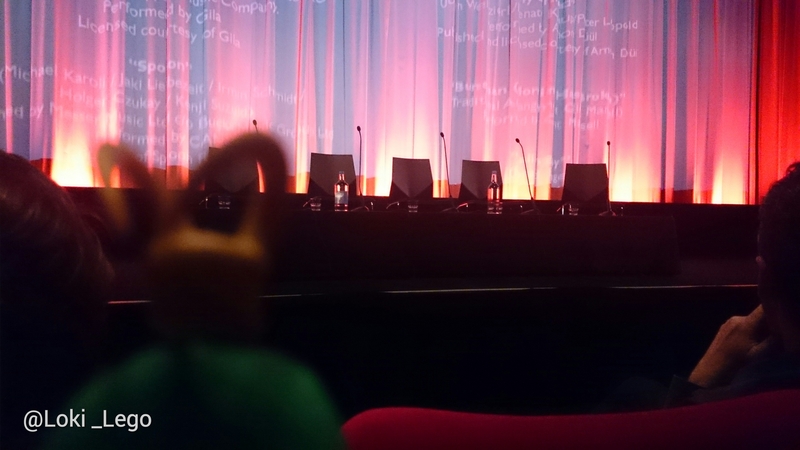 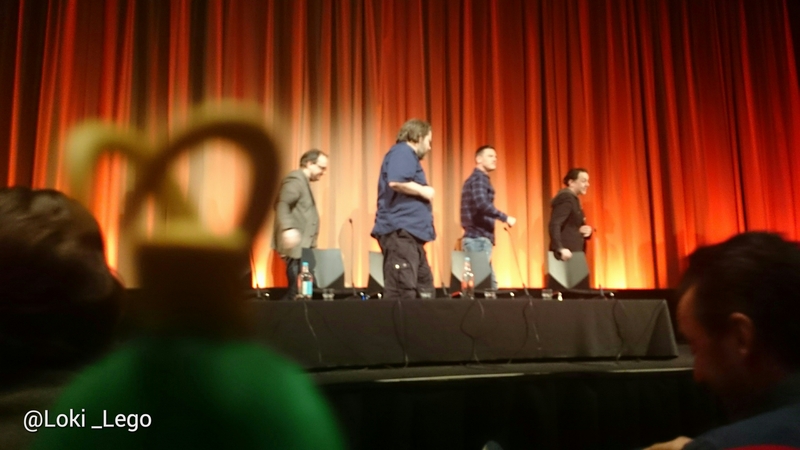 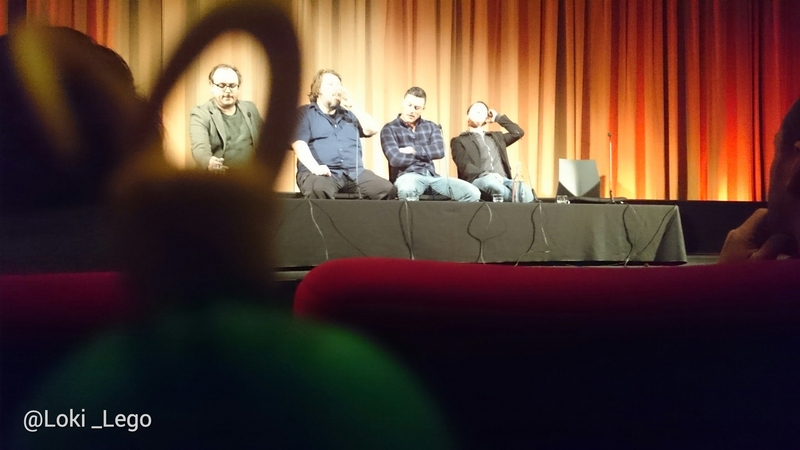 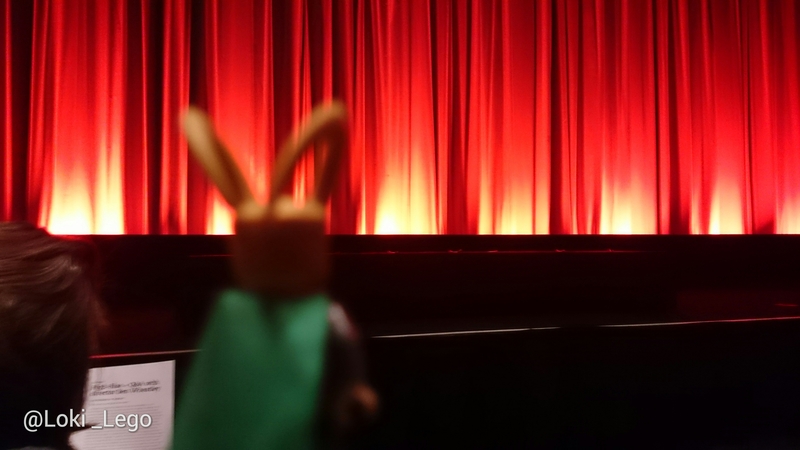 I arrived at the BFI and took my seat! 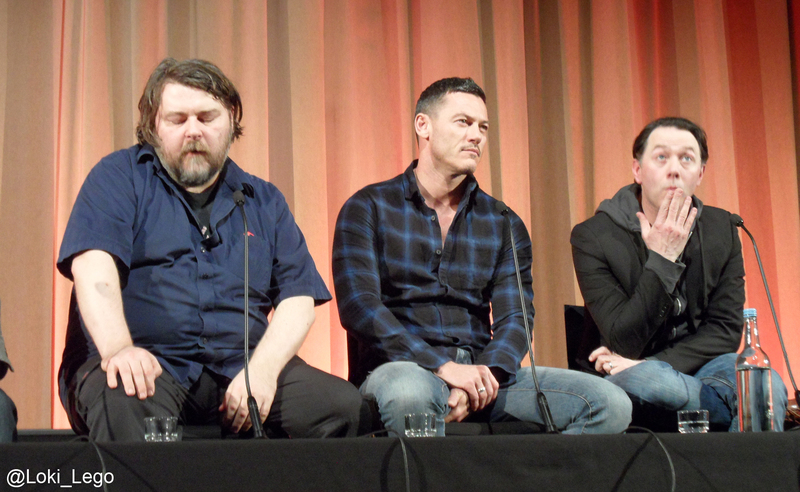 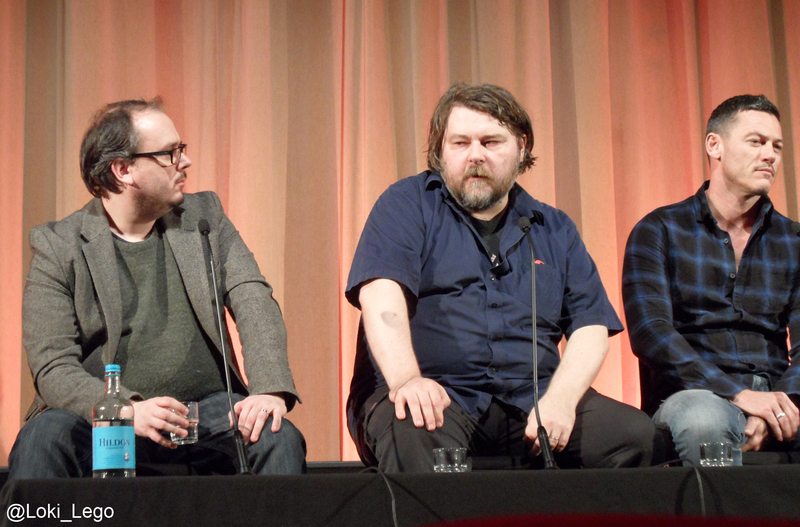 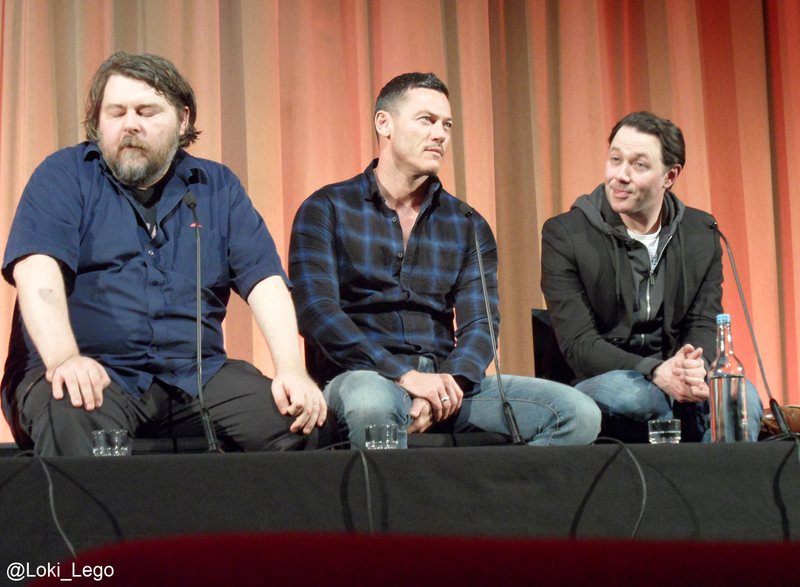 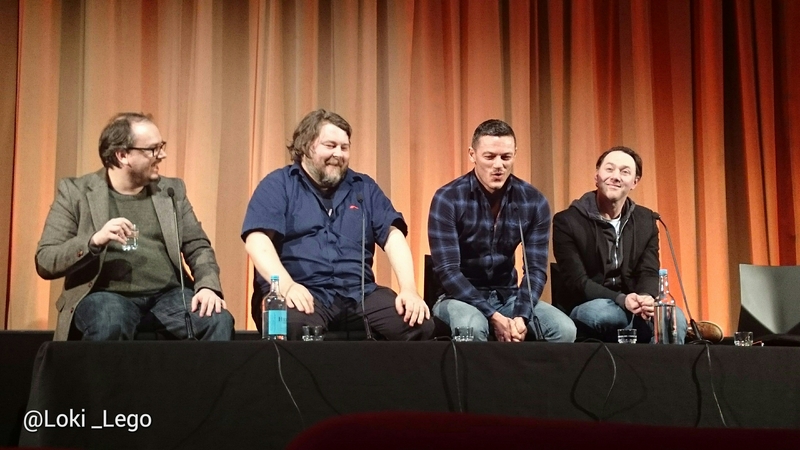 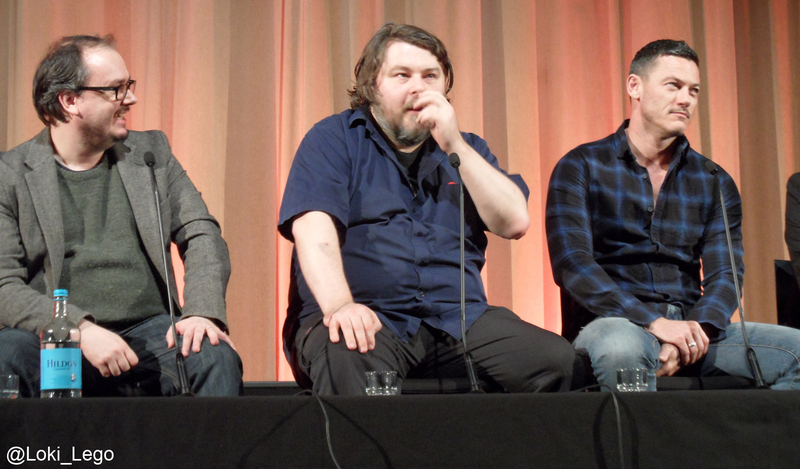 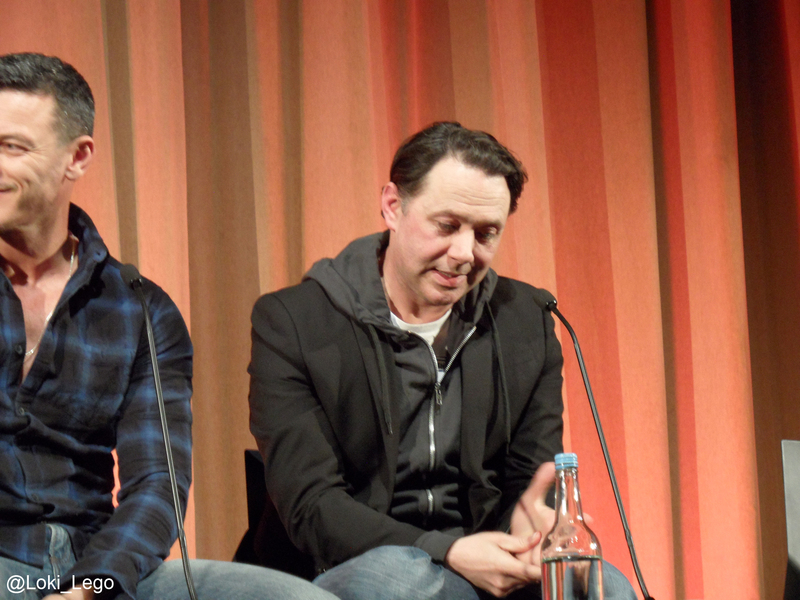 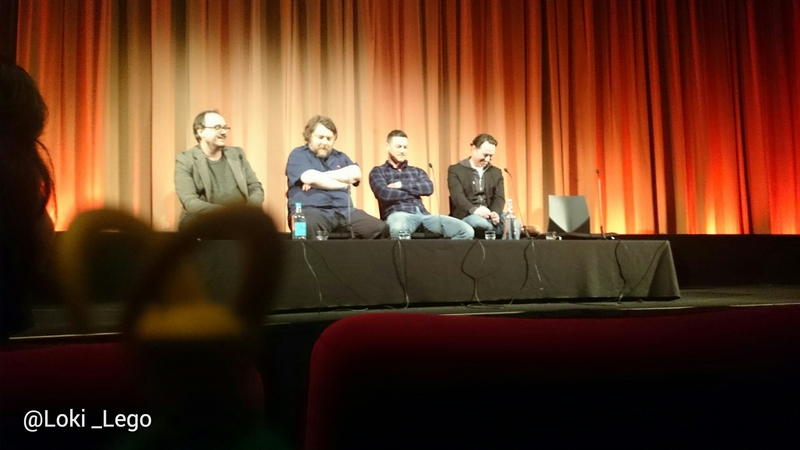 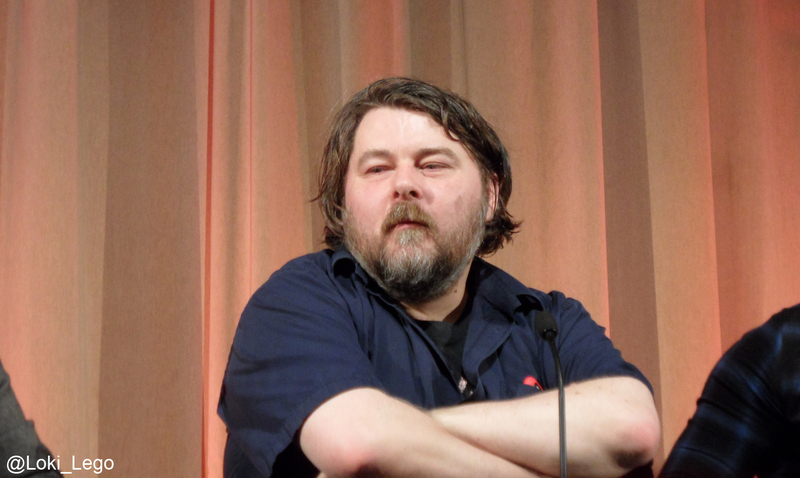 Our guests were Ben Wheatley, Luke Evans and Reece Shearsmith! 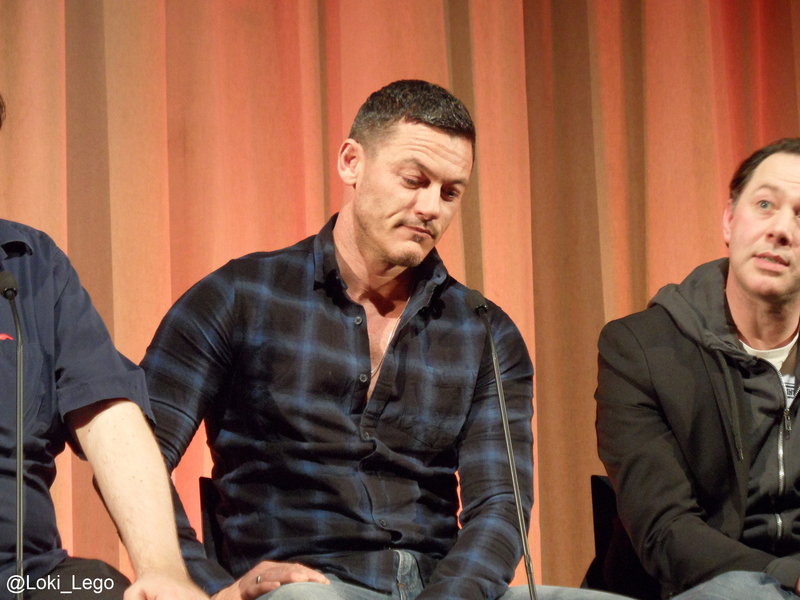 I was very excited as Luke Evans is absolutely wonderful as Wilder and he was not at the London Film Festival, so seeing him here was a total joy!